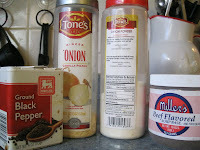 With 4 simple ingredients you may already have in your spice cupboard, you can make your own packet of Onion Soup Mix. 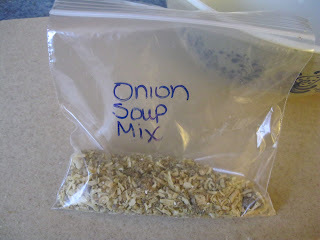 Most of us know how handy an envelope of onion soup mix can be. Sprinkle on a pot roast, mix into hamburgers, or onion dip for chips. Many of us have the ingredients on hand to make our own. This is definately a money saver! Plus you know what is in it! I get migraines from MSG and many brands of store bought onion soup mixes contain MSG as well as other preservatives, spices, etc. There are quite a few make your own versions with fancier spices than mine, but I LOVE the 4 ingredient simplicity and taste of this one. It's super fast and easy. Make a few up at one time and store in your spice cupboard for a quick and easy grab the next time you need it. 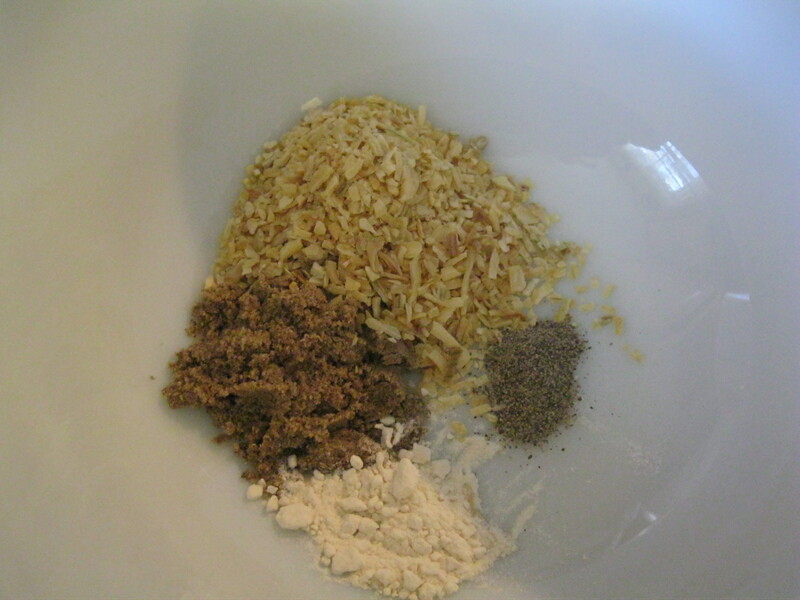 Measure all ingredients into a small mixing bowl. Genius! I am so doing this!! I have bouillon cubes, would 1 cube equal 1 tsp?? Yes, that's one teaspoon per cube, I meant to go back and edit the post to say that! Thanks for reminding me! 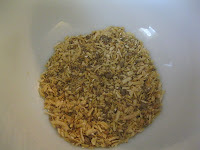 If you make this into a broth...or use it as a soup base, how much water would you add to the mix? About 4 cups of water, should equal one packet of mix. Hope that helps! Most of the beef bouillon I find in the store also has msg or Autolyzed Yeast which is considered an msg alternative name. What brand did you find without the offending ingredients? Sarah, mine is not a labeled brand, I get it in a tub from an Amish Shop in the Blue Ridge Mountains. It very well may contain MSG, since MSG has a kazillion names and as always, you never really know if it's in the ingredients of the ingredients! Does that make sense? But, that being said, from what I can tell it has very little in it in mine. I'm not allergic, but get Migraines. I get migraines from lots of triggers so I'm used to it. I am planning on a return trip this fall, and if I can find out it's original source I'll share it here with you! Thanks for asking! Love making my own instant"s"....do you have one for italian dressing?